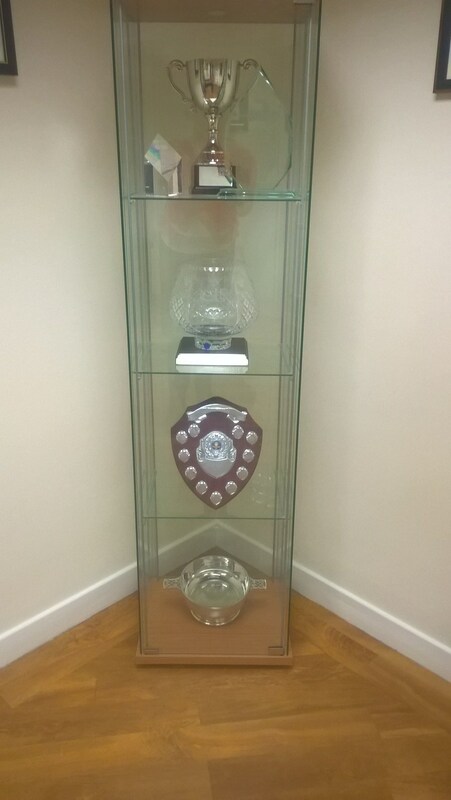 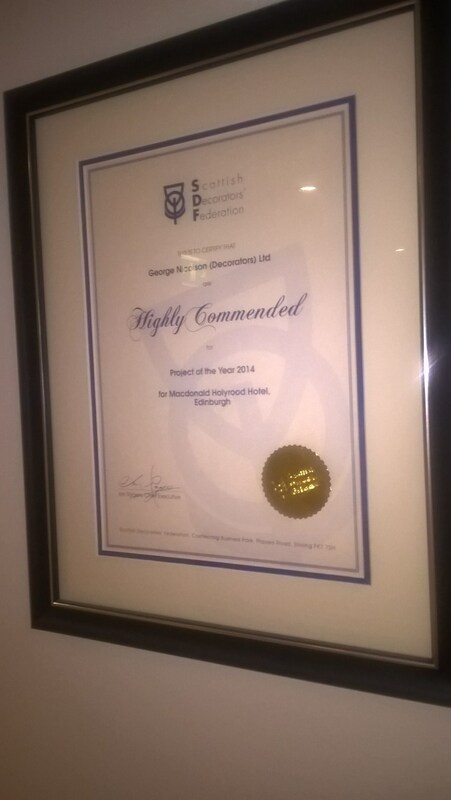 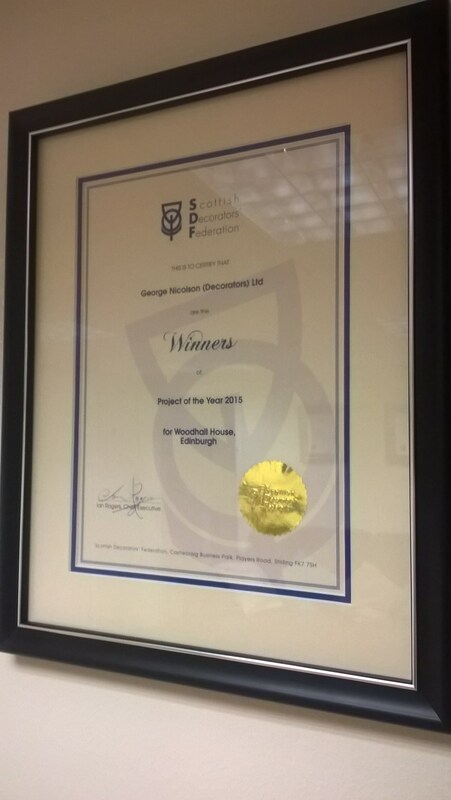 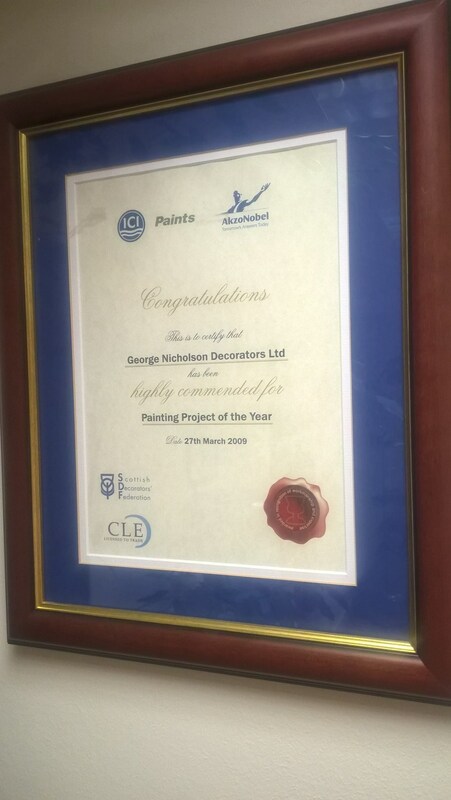 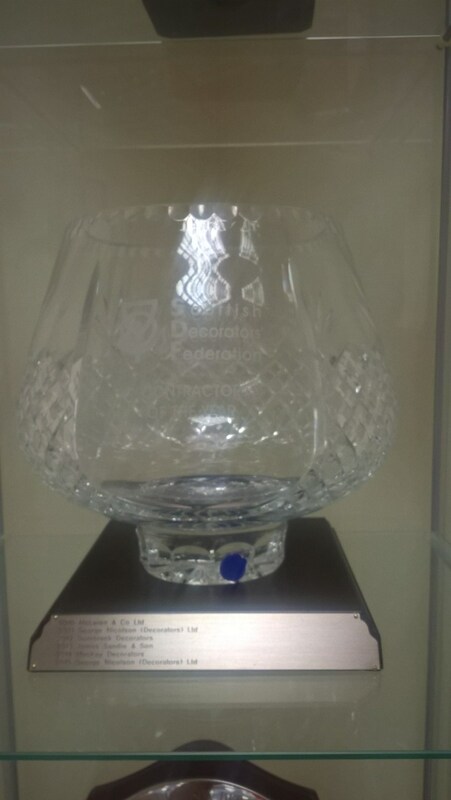 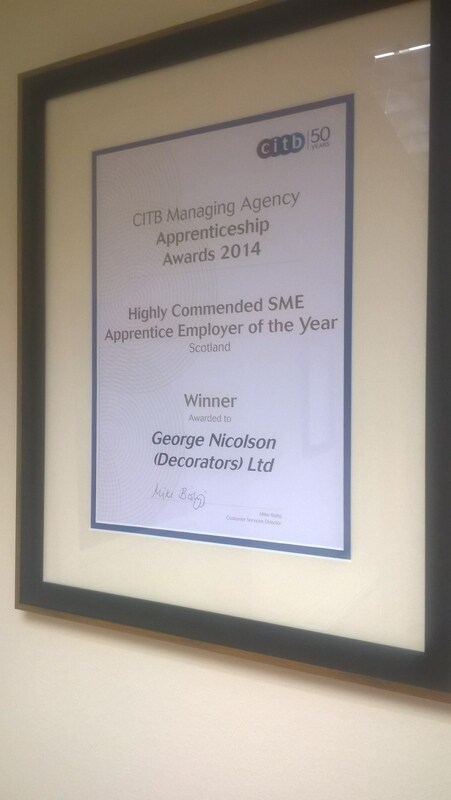 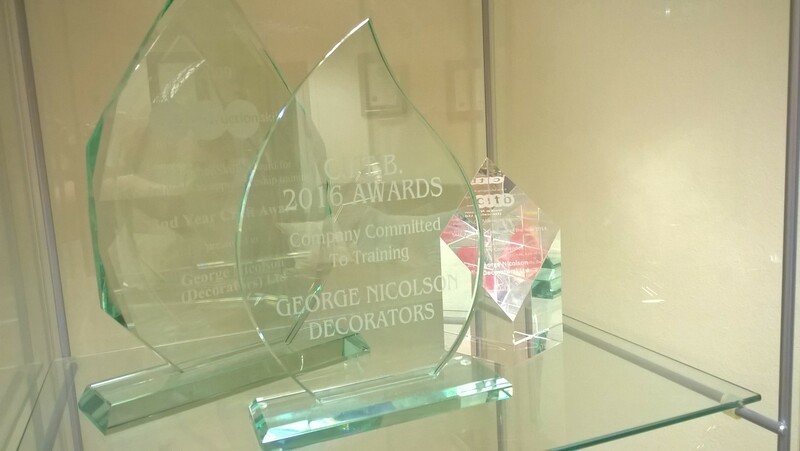 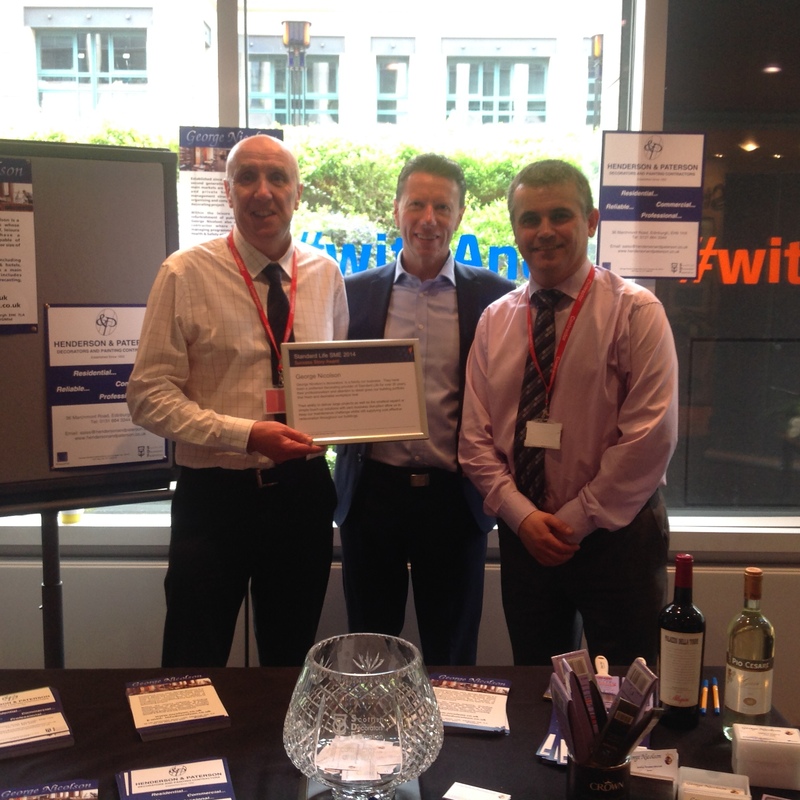 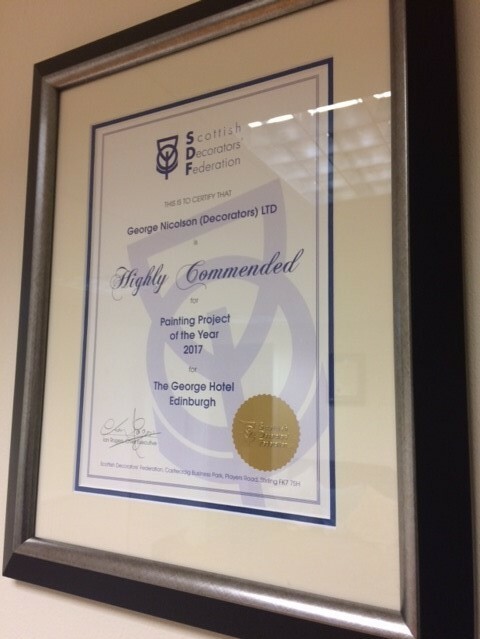 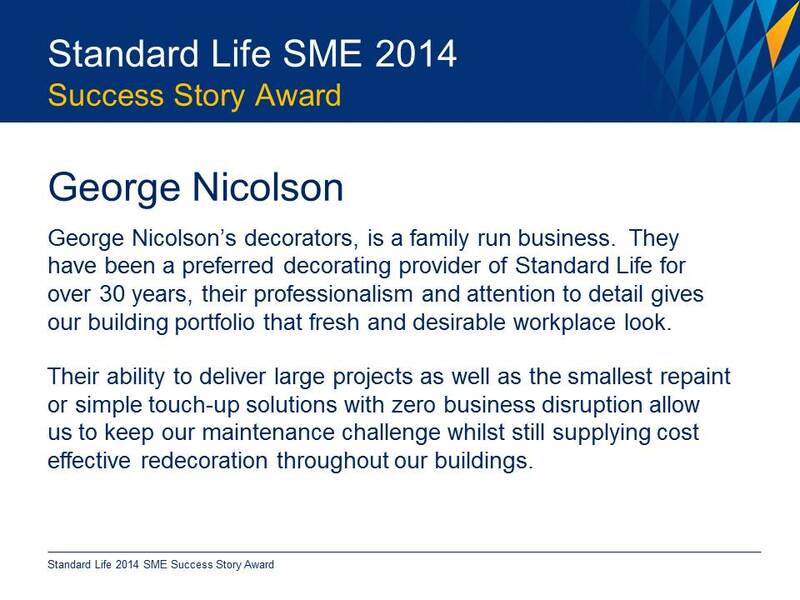 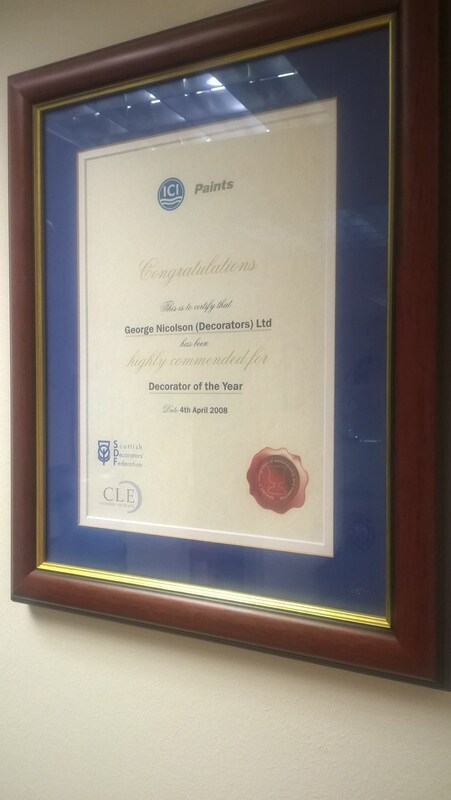 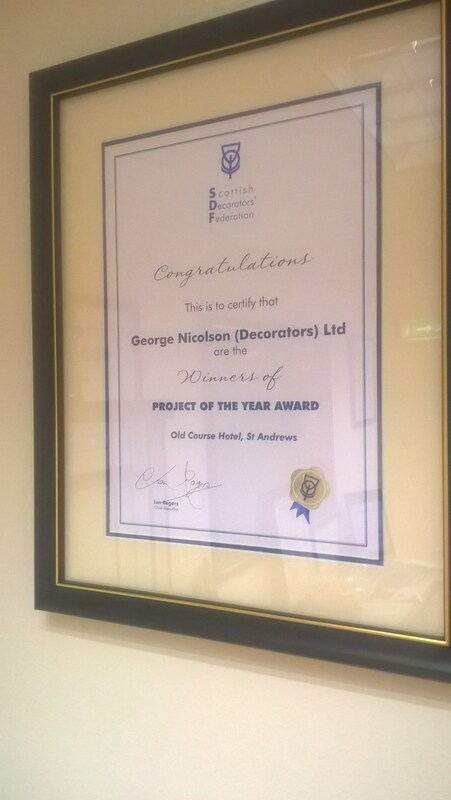 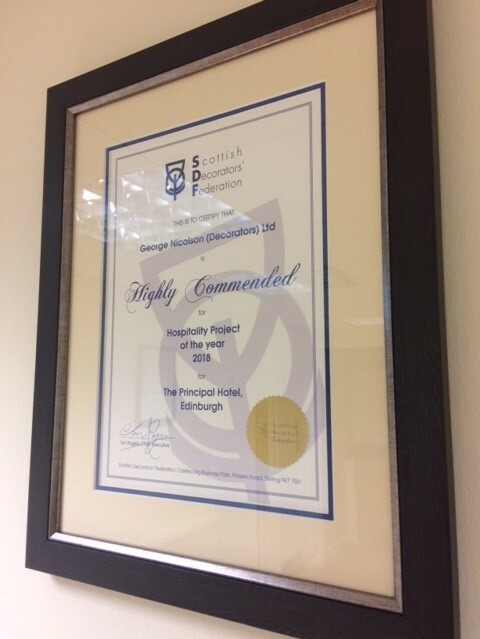 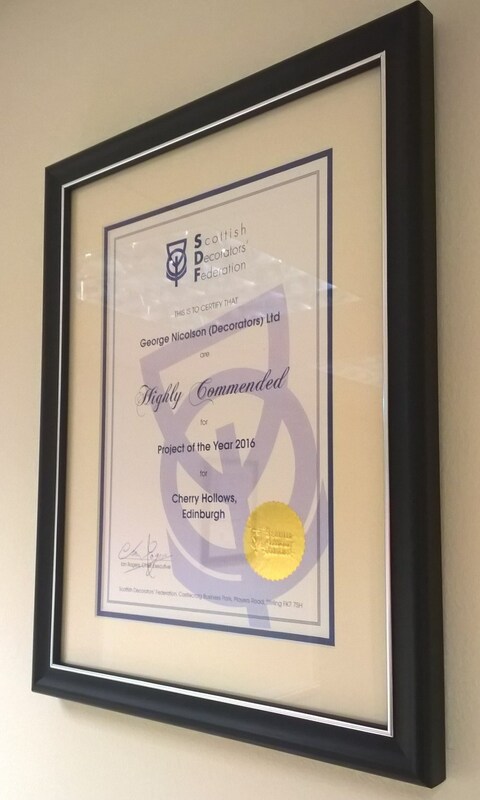 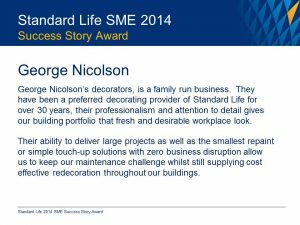 Over a number of years, George Nicolson have been very fortunate to have received awards for various aspects of our business. 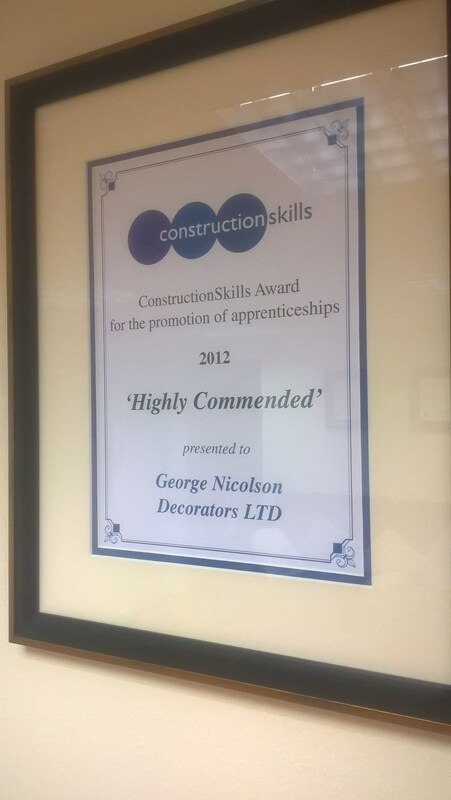 A number of these awards have been for our continued investment in training throughout our organisation and our approach to and support of our apprentices. 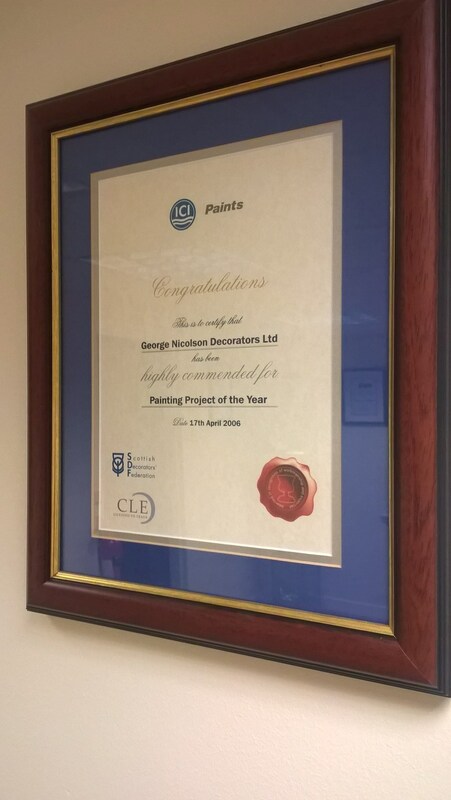 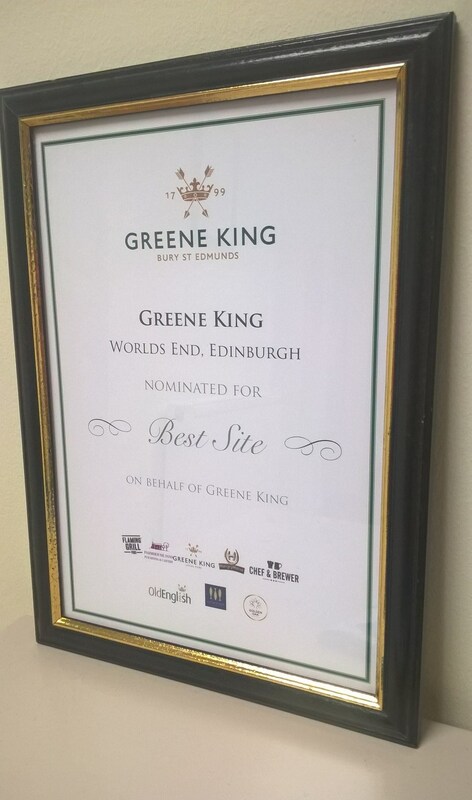 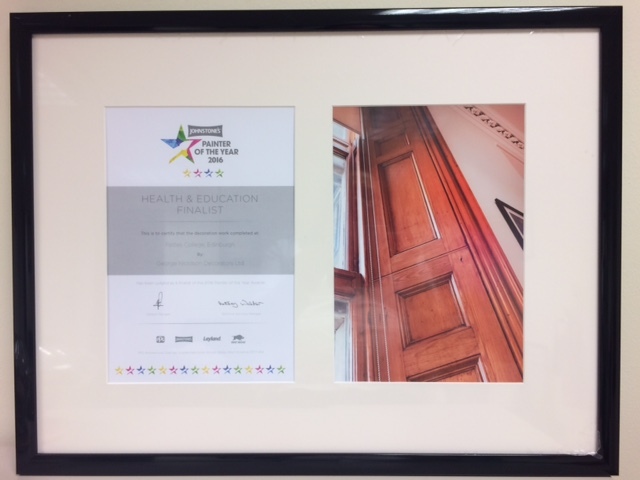 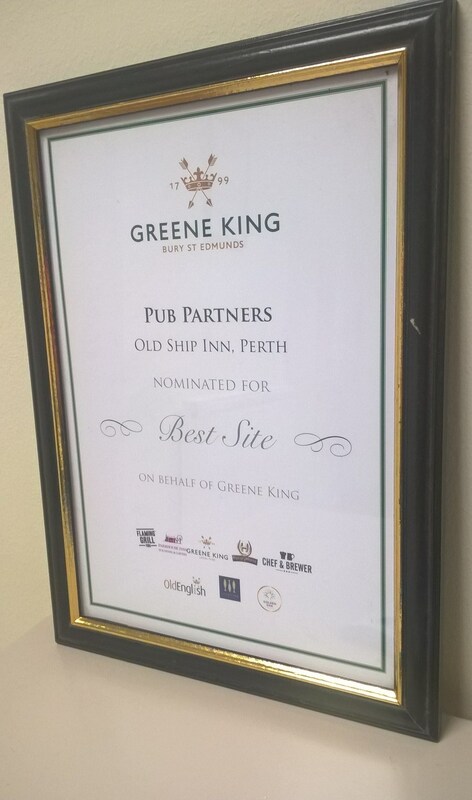 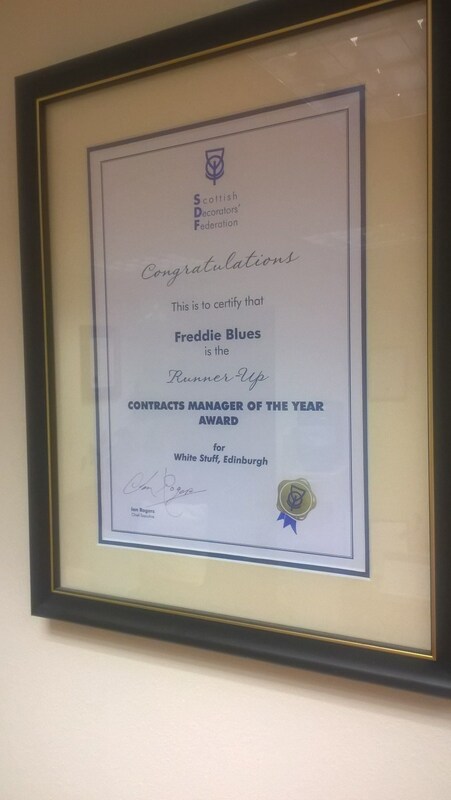 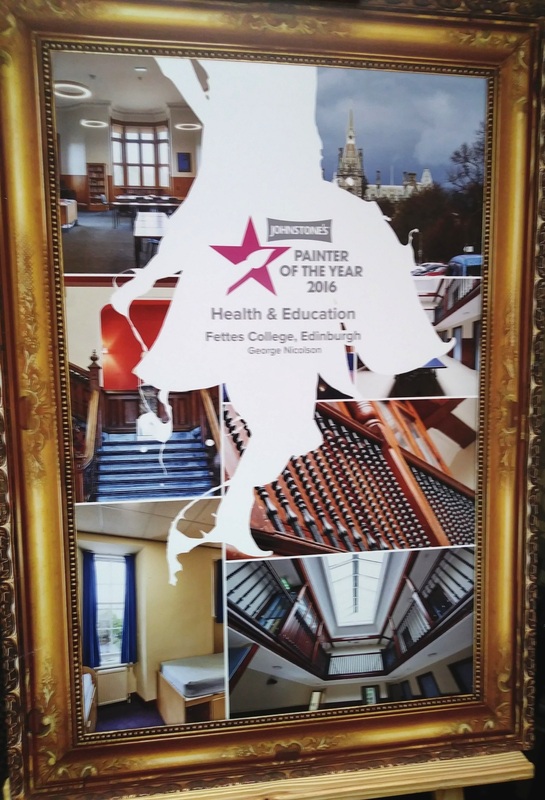 We have also been nominated and won many awards for projects we have undertaken, as well as individuals receiving awards such as Contracts Manager of the Year. 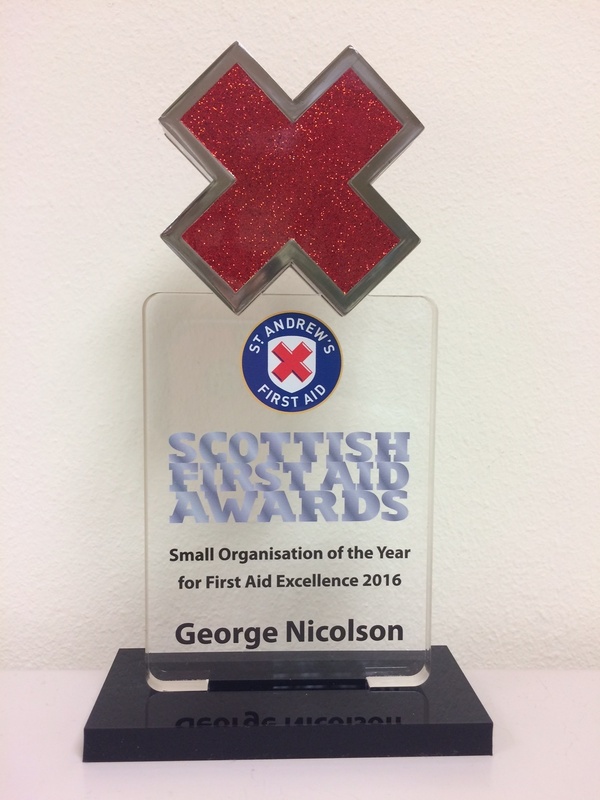 We would like to thank all the people and organisations who have recognised us and to the individuals within our organisation.